just one more good reason why i wear sandals until after halloween. 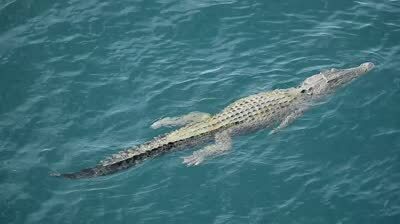 A woman has scared away a salt water crocodile, which was swimming towards her and her dog, by slapping her flip-flop at it. It is thought that are at least 120 crocodiles in this stretch of the East Alligator River, in Kakadu National Park. The last fatal attack there was in 1987.
from barefoot to non-boring…shoes have such character after all!!! Maybe the flip-flop from politicians has the same effect on other humans. A good enough reason for me to continue to wear sandals longer! Suppose the gator left this woman alone because it was laughing hysterically? Love this, and never thought of my flip flops as a weapon or deterrent…need to keep them out and buy a few more pairs while they are on sale for almost nothing. Who knew I was wearing a weapon everyday!! Seriously, that lady is one lucky gal!!! I have a new respect for flip flops. Nice ideal those shoes and quick thinking on that lady’s part she is lucky and so is her dog. I knew it! 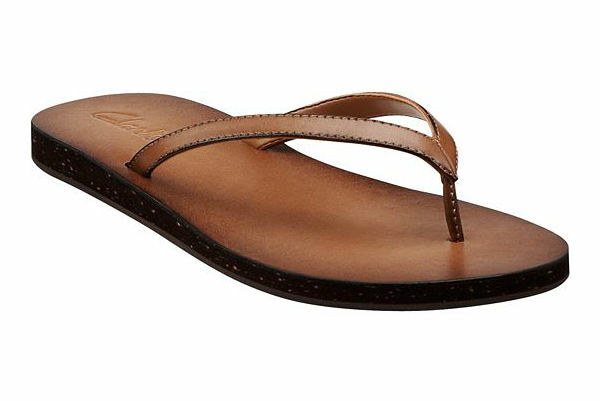 Flip flops have a much deeper purpose than only being a convenient footwear… lol! Personally, I wouldn’t be anywhere NEAR a river infested with crocodiles. Yikes! There we have it. Flip-flops are good for everything under the sun. Perhaps inflict some foot-in-mouth disease?